If you are searching for “freon recharge”, “car ac recharge”, “ac recharge service”, or “auto ac recharge cost” in Scottsdale, Bridwell Automotive can help! We offer professional freon recharge services for cars trucks and SUV’s. Car AC Recharges are needed from time to time so your vehicles air conditioning keeps blowing cold. 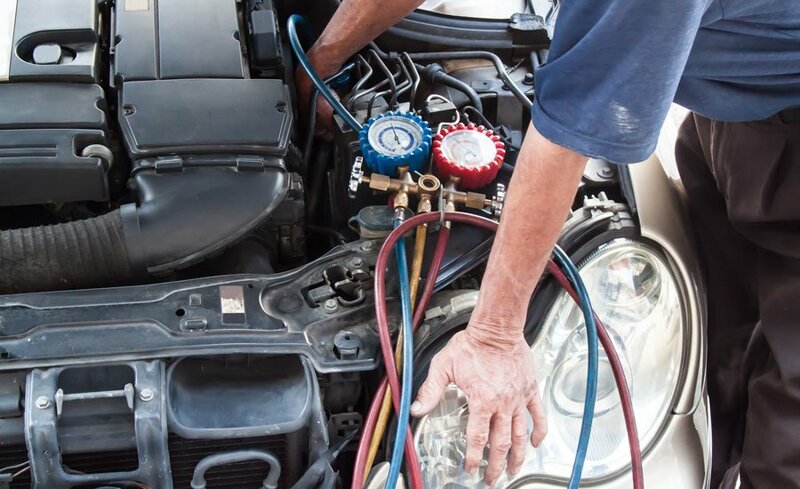 In the event your auto ac no longer blows cold, it may be time to get your Freon recharged. Thankfully the professionals at Bridwell Motive Center offer the finest quality recharge services to get your AC cool once again. Just perfect for driving in Arizona! 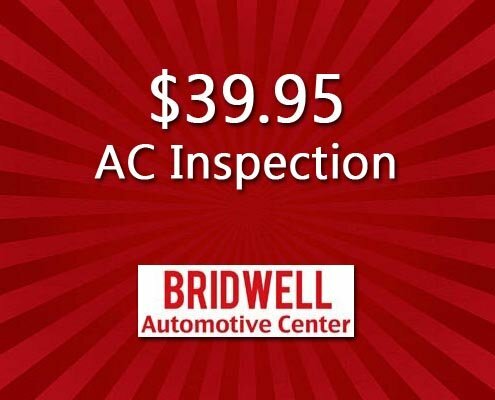 Located in Scottsdale, Bridwell Automotive is not only your AC recharging specialists but we are experts in all kinds of auto repair. We are open 6 days per week. 7.30am-5.30pm on Monday through Friday and 8.00am-4pm on Saturday. So, head on over in your car, truck or SUV and enjoy the greatest in air conditioning recharge services! Bridwell is the leader in affordable and quality Freon recharge services. Every day we provide A/C evacuations and recharges! When we recharge your A/C we will remove any bad Freon from the system and recharge your car’s A/C system with newer Freon. This should make your car blow cold again! If it does not after recharging, there may be issues with other components such as the A/C compressor or a refrigerant hose leak. We offer auto ac recharge services for the following types of refrigerant. In 2014, Fiat, Chrysler and GM (in their Cadillac XTS) began filling A/C systems with R1234yf refrigerant. Since that time, GM has gradually switched their entire line of automobiles to the new R1234yf refrigerant. Now manufacturers from all over the world are gradually switching over to this refrigerant in their new vehicles. These include GM, Dodge, BMW, Ford, Honda, Jeep, Hyundai, Infiniti, Kia and many more. In 2019, this kind of refrigerant shall become standard in all cars. R1234yf refrigerant is very costly and few vehicle repair shops offer it. For example, a customer recently stated his local dealer wanted over $1400.00 for the service! How Much Does Car A/C Recharge Cost? On average it costs around $235.00 to recharge the A/C system of an automobile. In 2018, costs ranged from $183 to $281. R1234A refrigerant is currently $30 per pound. While R1234YF and R12 Freon cost is based on current market prices. This is not an actual estimate for your car. You can obtain a specific quote by getting in contact with us. After a freon recharge is your car A/C is still blowing hot it is most likely because of a bad car A/C compressor, your blend air door is likely stuck or you are leaking coolant. Learn more about Bridwell Automotive, our top-notch auto technicians and the values that have made our automotive center grow and thrive. Get directions to our Freon Recharge Shop at 7171 E Lincoln Dr. Scottsdale, Arizona 85253 or give us a call with any questions you may have at (480) 948-4781.